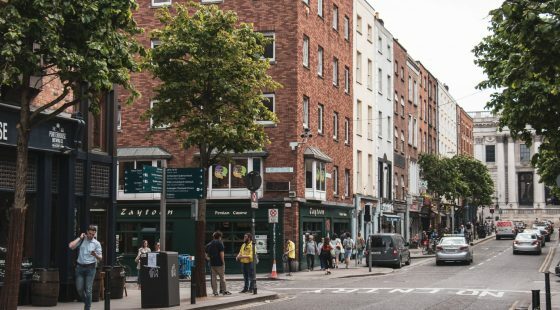 If you’ve already explored all of the standard tourist hotspots in Dublin, it’s time to check out a more alternative sides of the city. There are a whole host of quirky and alternative events to explore in Dublin throughout the year, as well as attractions and activities that are there all year round. 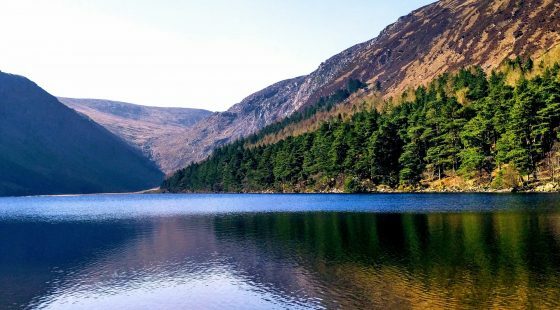 Here are some of the top things to do in Dublin, all of which are just that little bit different. Kilmainham Gaol used to be one of the main prisons in Dublin, operating from 1787 until 1924. The prison was a working and silent prison that housed men, women and children. It is thought that the youngest person at the prison was only seven years old at the time of incarceration and as Ireland’s past is one that contains much hardship and famine, the prison was often very overcrowded. The prison is now a museum and visitors can take tours. 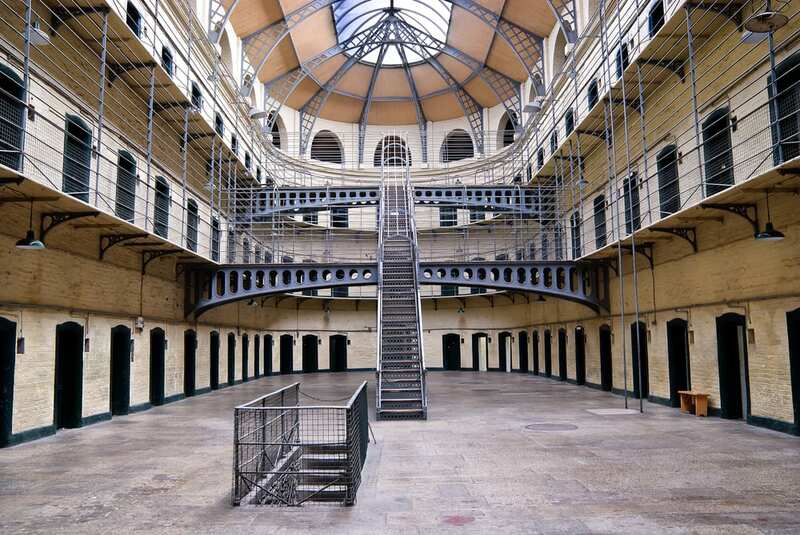 Kilmainham Gaol has a central location, making it one of the popular meeting venues in Dublin for visitors. The Glasnevin Museum and Cemetery is one of Dublin’s most interesting attractions and though it is a little different from the other popular museums in the city, it’s definitely worth a visit. 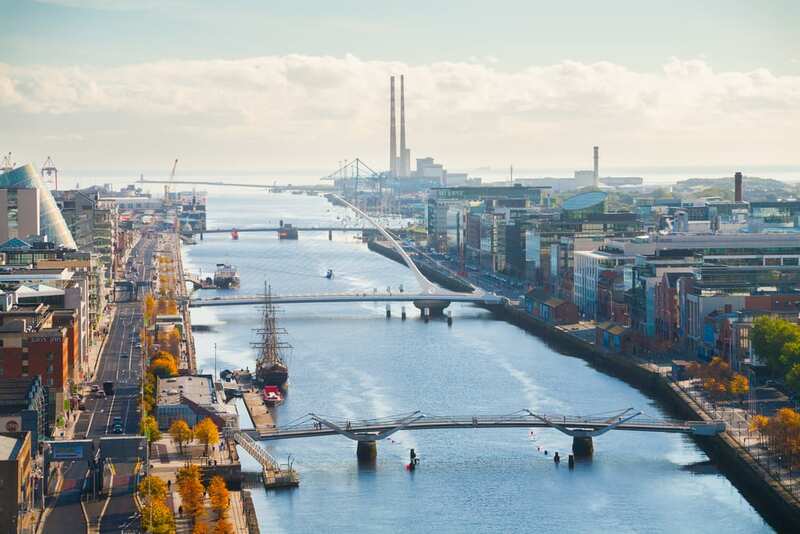 Visitors can take tours whilst gaining an insight into Dublin’s rich history. Plus, you’ll hear about some of the famous Irish figures who are buried there. Each year the Dublin Theatre Festival showcases up and coming local Irish talent, as well as welcoming some of the biggest names in modern theatre. Almost all of the city’s theatre venues hold events during the festival and visitors can take advantage of the wide range of shows on offer to them. The Dublin Theatre Festival is usually held in September and October each year. The O’Callaghan Stephen’s Green Hotel is a popular hotel to stay in during the festival and thanks to its convenient central location, it is one of the best meeting venues in Dublin. If you’re looking for something a little bit different to the popular Phoenix Park and National Botanic Gardens, head to Iveagh Gardens. Iveagh Gardens is a lesser known outdoor space in Dublin meaning it is quiet, tranquil and rarely crowded. 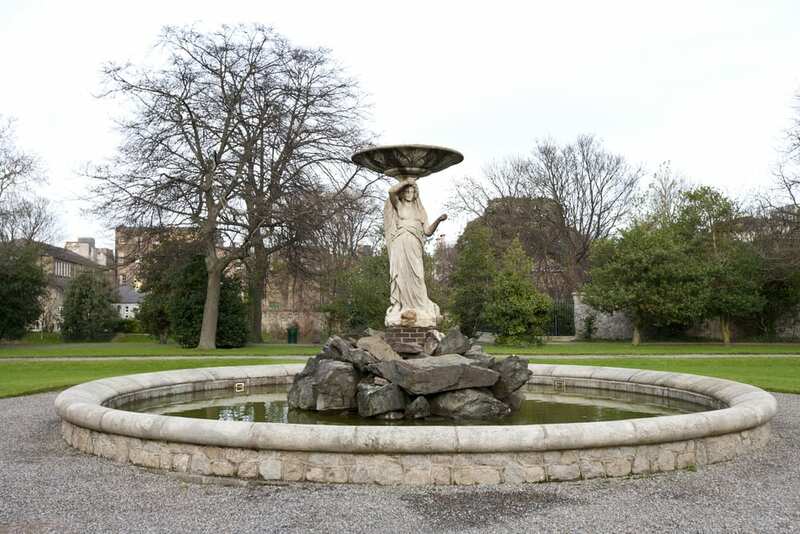 The park has fountains, statues and great scenery. When thinking of Ireland many people immediately think of leprechauns, rainbows and pots of gold. The National Leprechaun Museum in Dublin lets visitors explore this quirky side of Ireland’s culture. The museum features exhibits, information on domestic Irish folklore and gives an insight into mythology. Faeries and other Irish legends are also explored with museum staff taking on the role of storytellers to help you find out more about the mythical creatures and take you on an imaginative adventure. 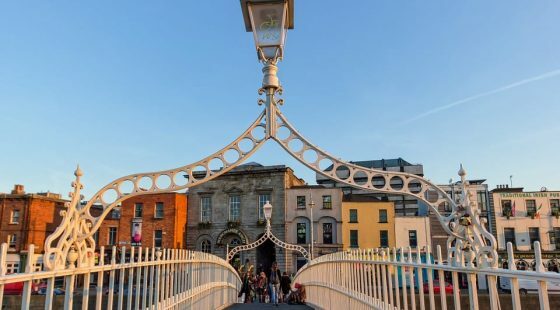 As you can see, there are a number of attractions and activities in Dublin that offer something a little bit different to the standard tourist hotspots.